REACHLaw Oy has been able to grow substantially during the previous three years and has, therefore, earned its status as a Growth Company. 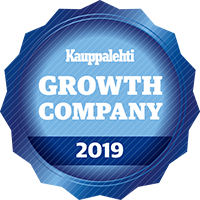 In three years, the average annual revenue growth of the company receiving Kauppalehti´s Growth Company certificate has been more than 10 percentage points faster than the average in its main industry category. 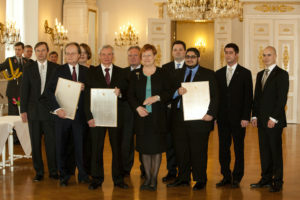 REACHLAw is a member of ORO. ORO represents the majority of Only Representatives service providers in Europe and most of which are also professional Service providers on Regulatory Affairs. ORO develops best practices, quality standards and a common understanding of REACH requirements for Only Representatives.